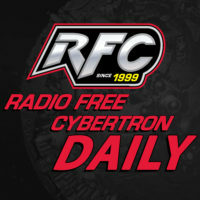 On Today’s RFC Daily Transformers News Update: Prime 1 Studios Megatron and Imaginarium Art Soundwave! On the first episode of What’s Happened to the Headmasters, I’m joined by Wendy Kaysen the co-host of How Was Your Week, And? 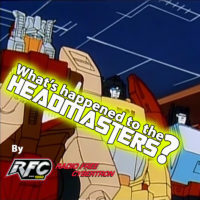 Today we talk about the first two episodes of The Headmasters, through the lens of the Omni Productions dub, which is both ridiculed and celebrated throughout the Transformers fandom.